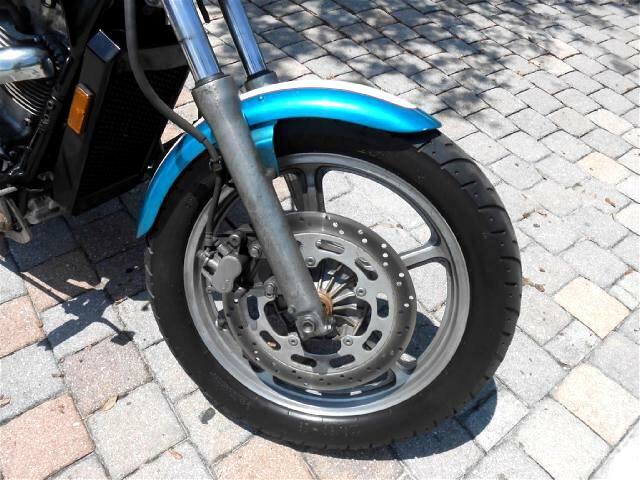 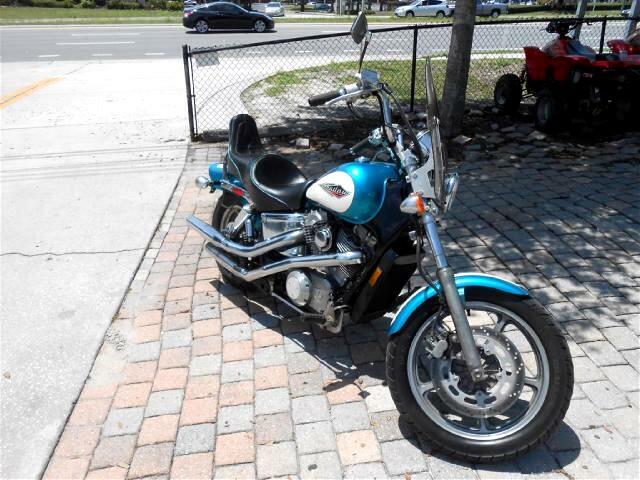 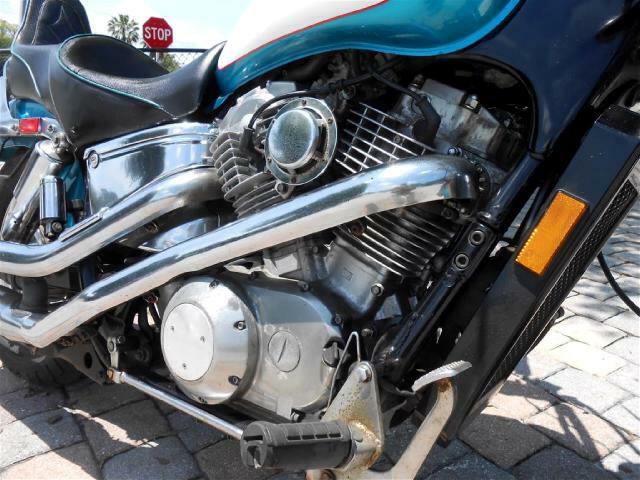 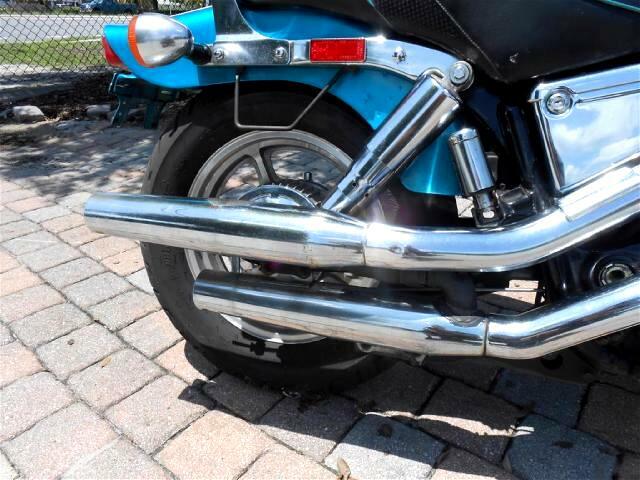 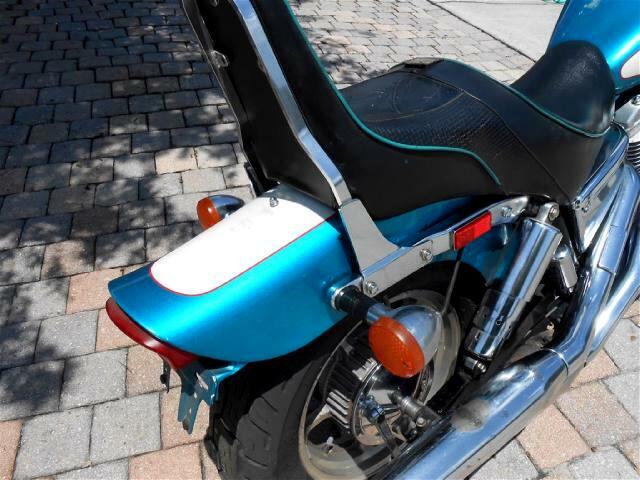 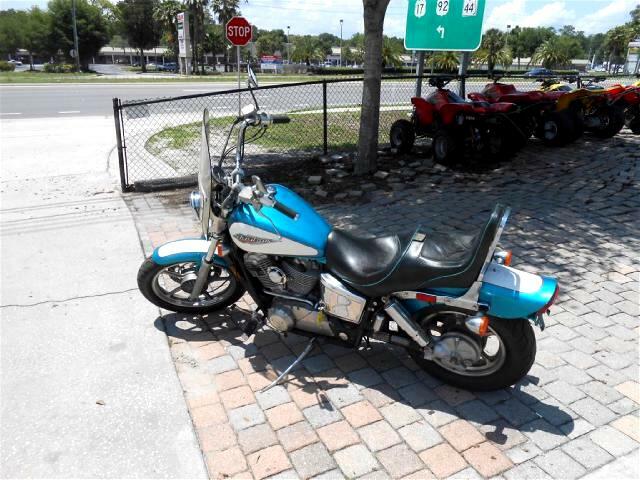 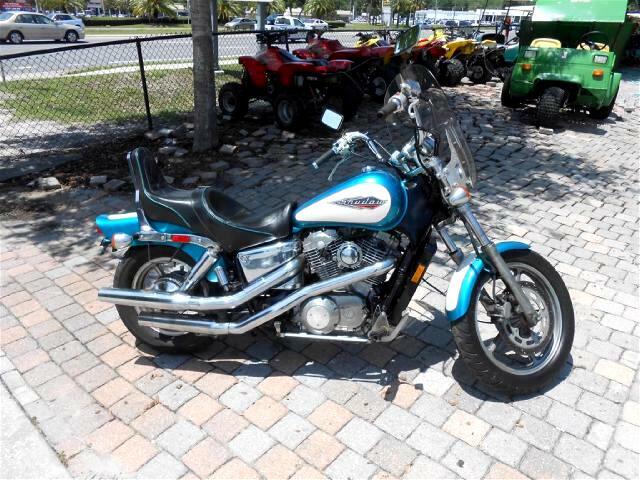 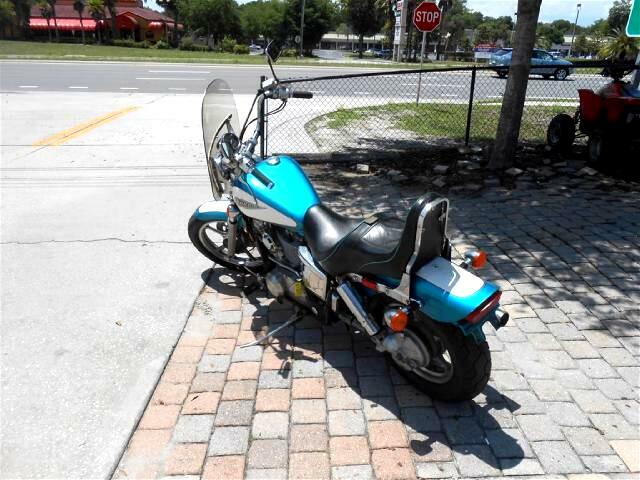 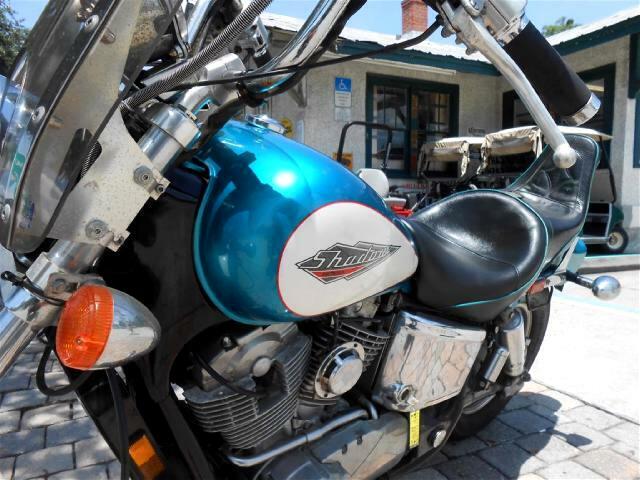 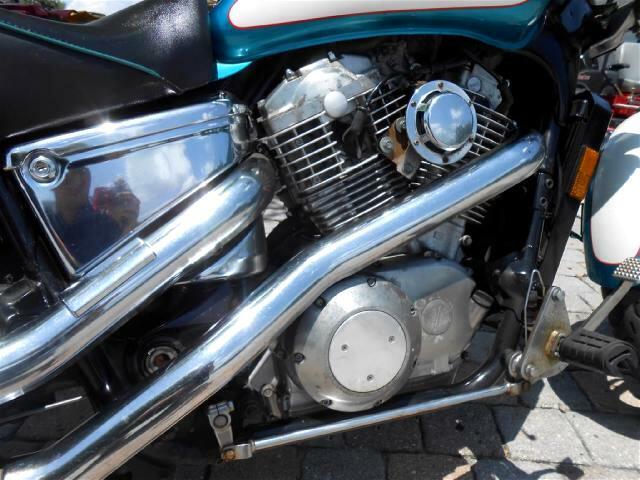 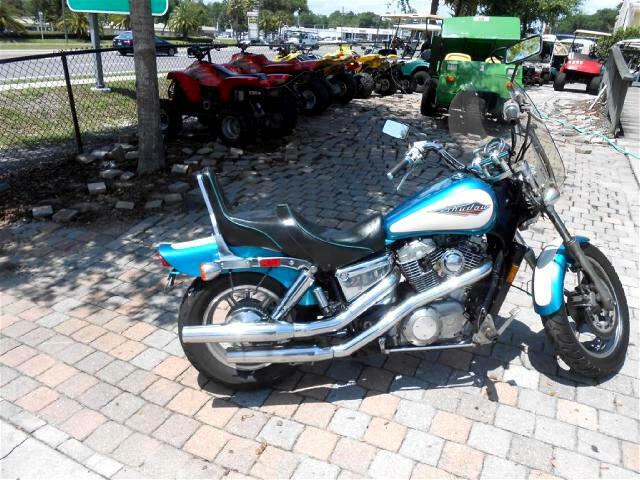 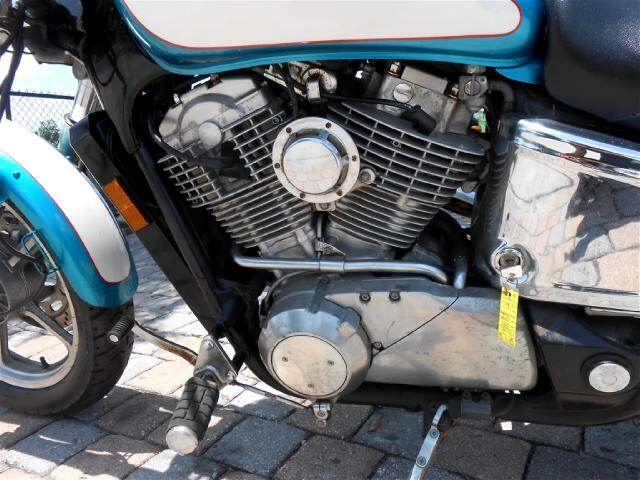 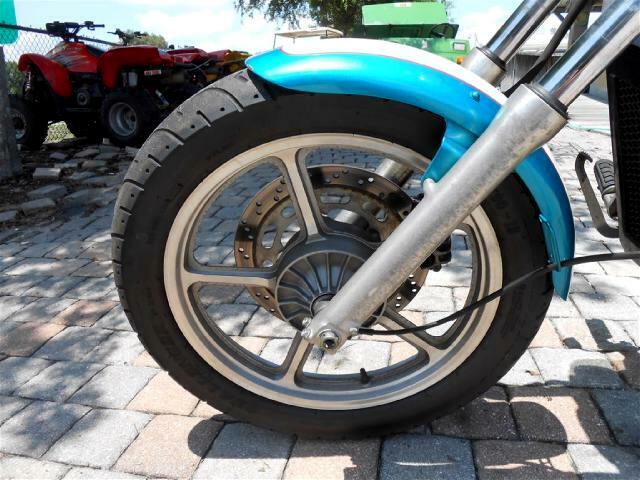 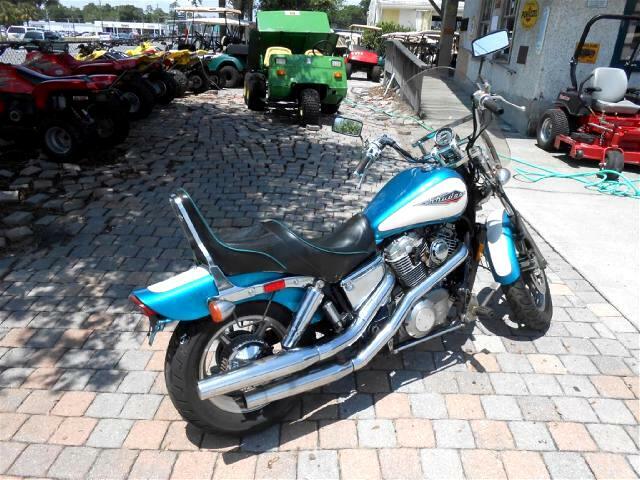 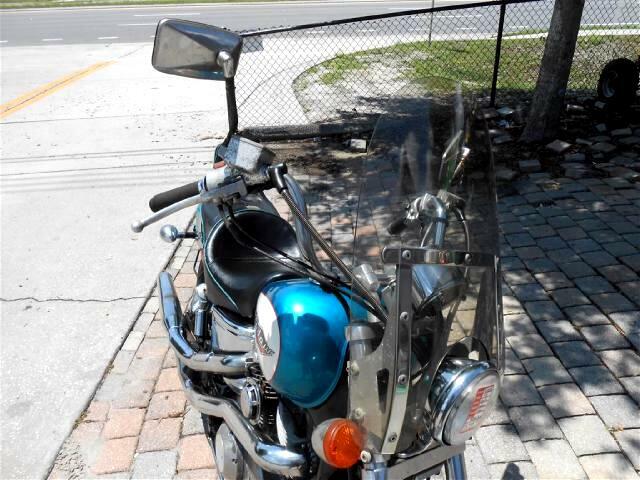 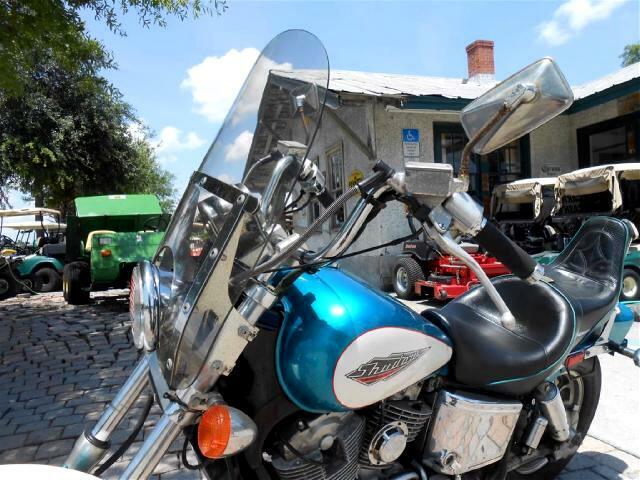 You are looking at a clean good running 1995 Honda Shadow 1100. 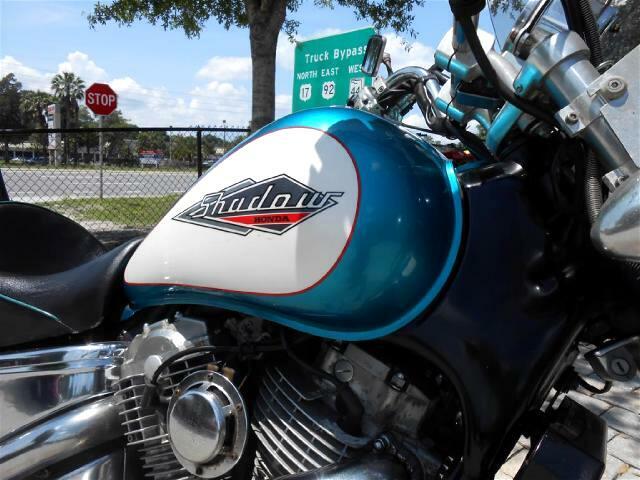 This one features two toned paint and a super low price!! 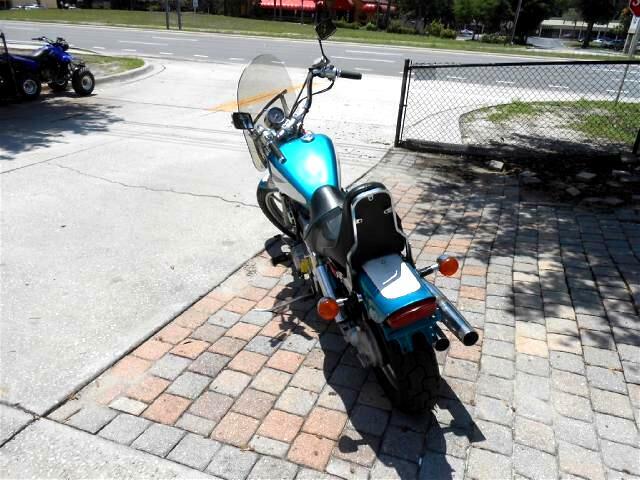 Don't wait - Call 386-734-1422 today !!! 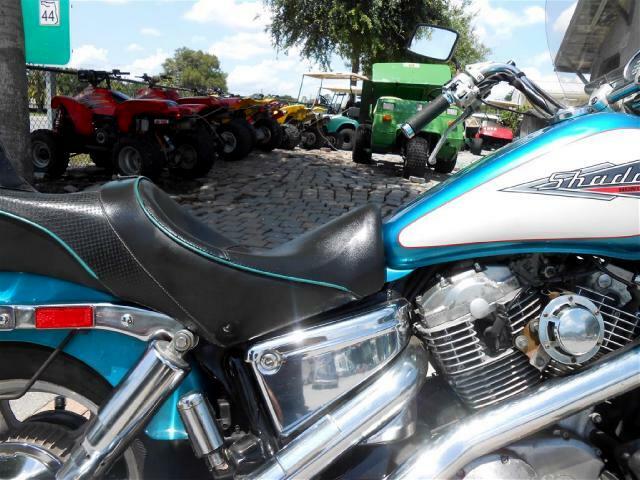 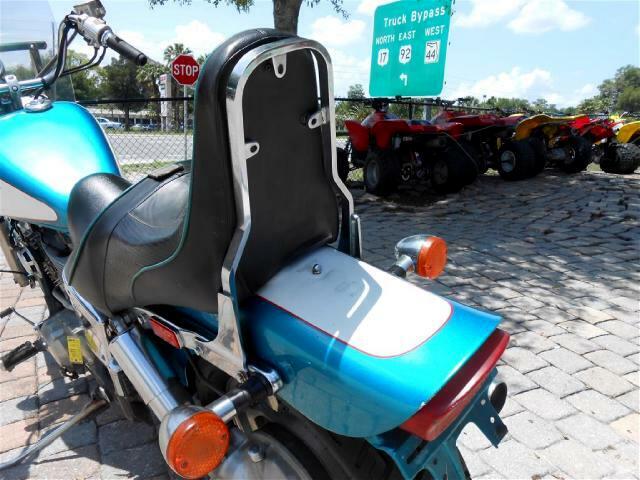 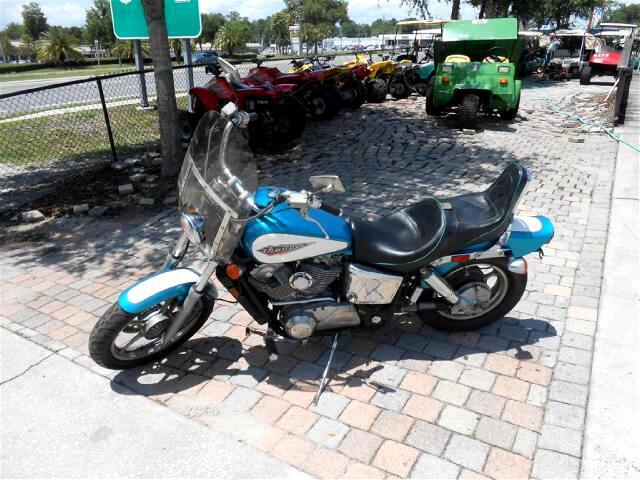 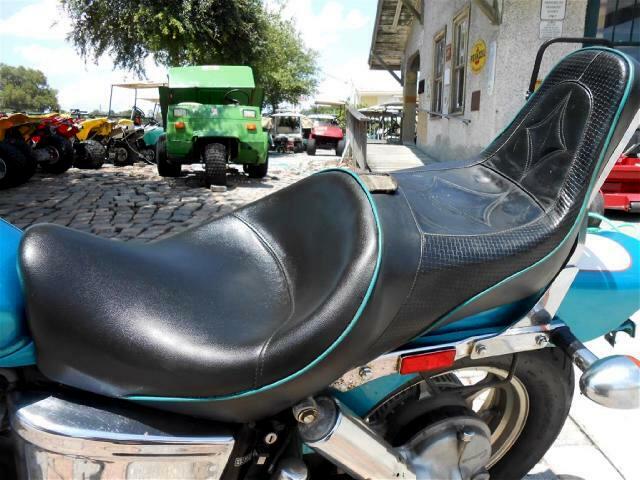 All Trades Considered including Cars/Trucks/Vans/Motorcycles/ATV's and more! 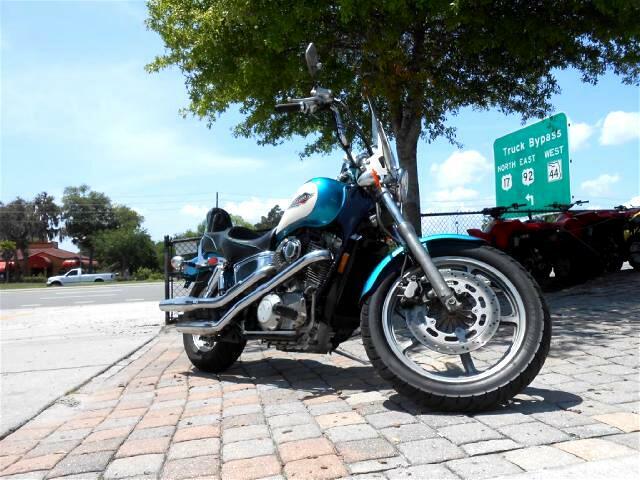 Cash Customers Welcome! 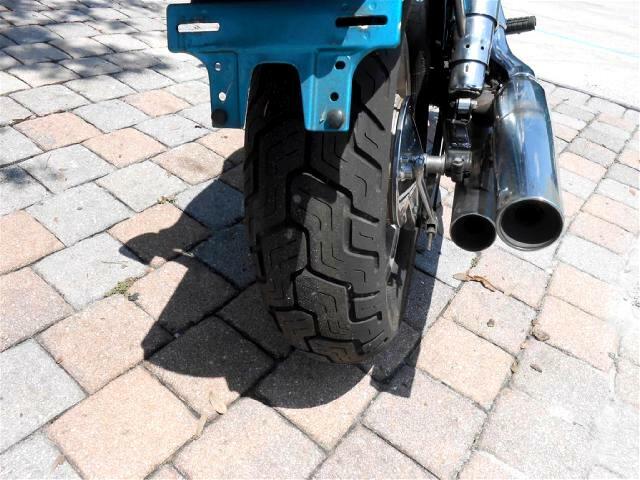 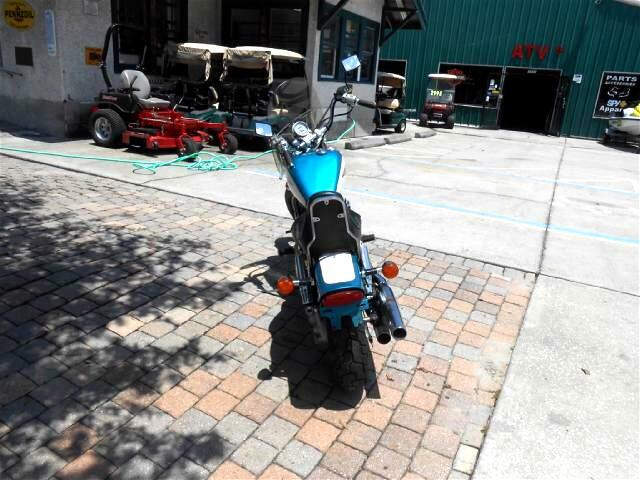 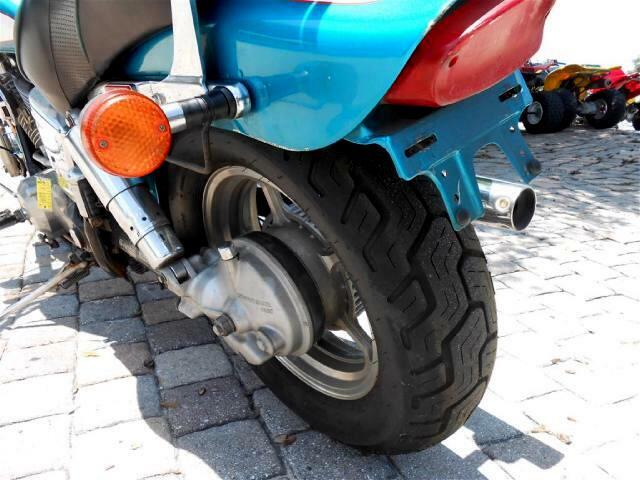 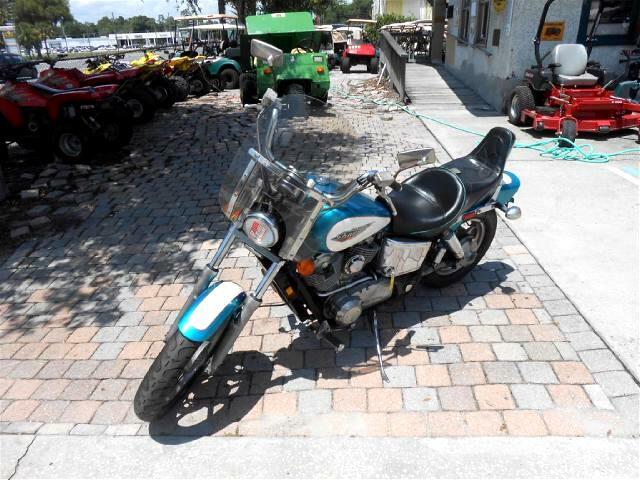 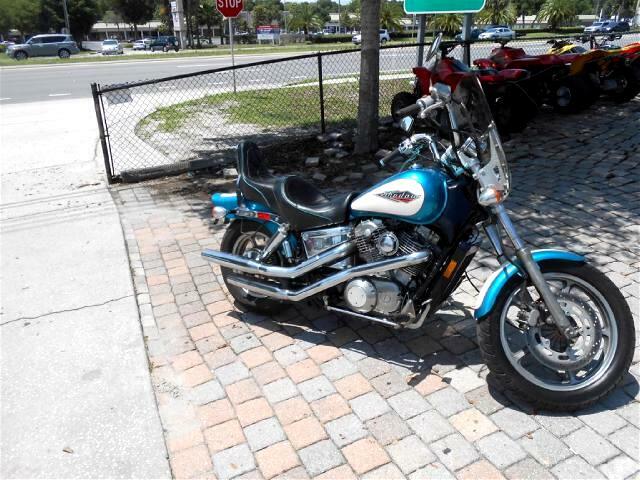 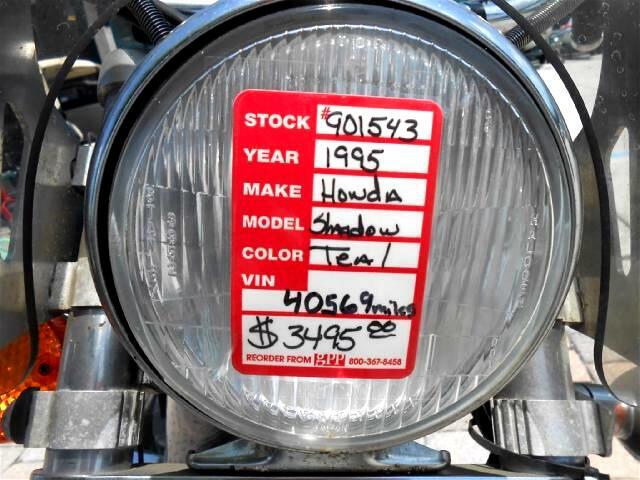 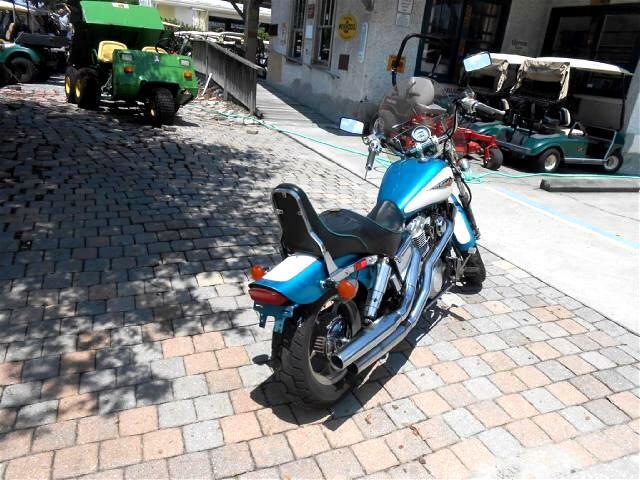 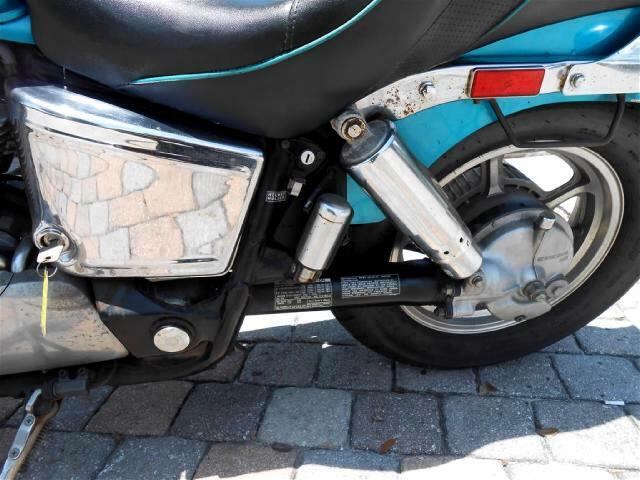 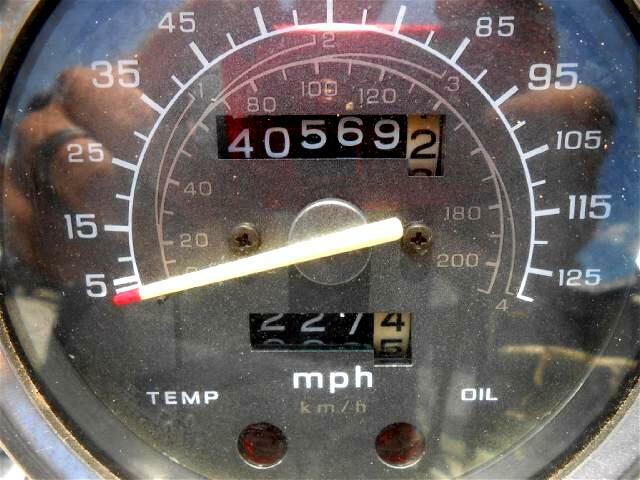 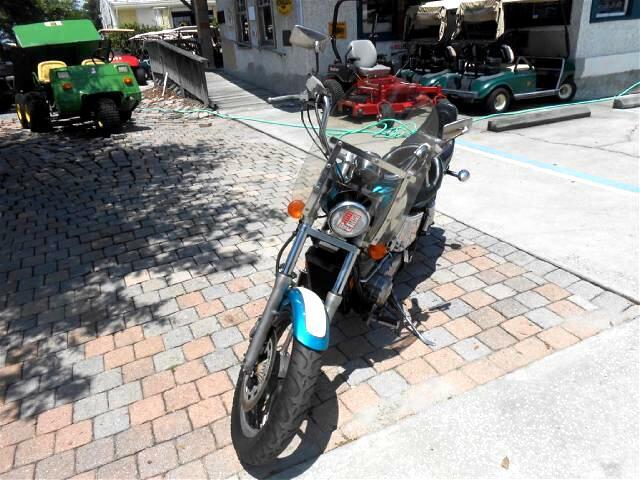 Message: Thought you might be interested in this 1995 Honda VT1100C.